The Rippin Rap features a lipless, tall, skinny body profile designed to crank, swim and rip creating a hard vibrating action accented with loud and distinctive BB rattle system. The design of the Rippin Rap allows for long casting and can be run at variable depths to meet each situation. 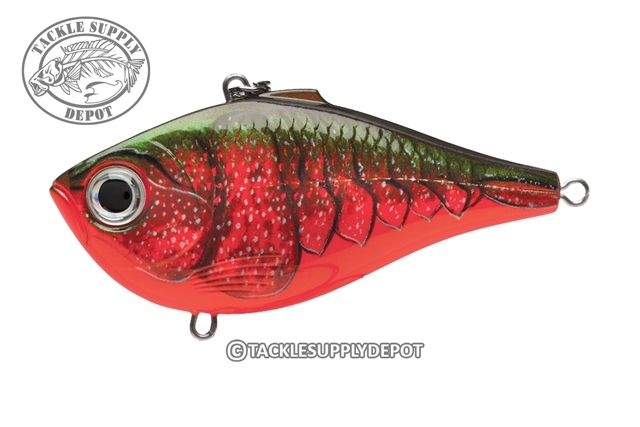 Lastly the textured scale body matched with the body profile offers a perfect baitfish appearance that calls to hungry bass.